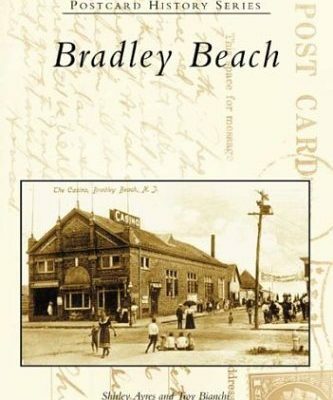 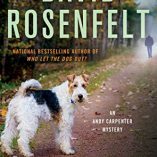 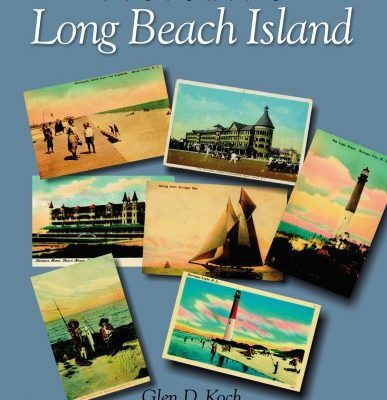 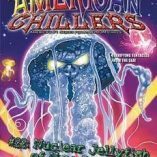 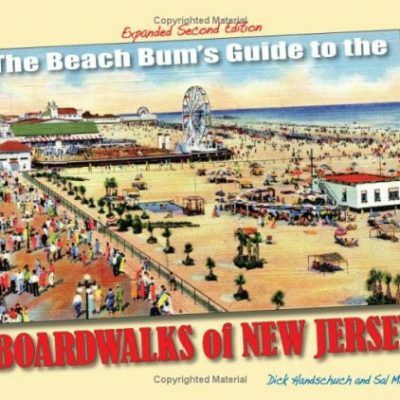 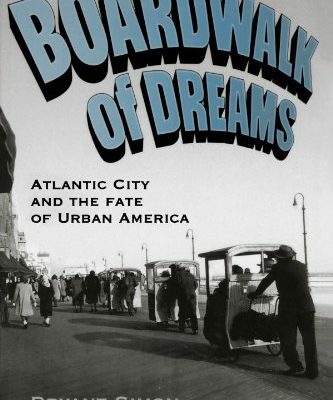 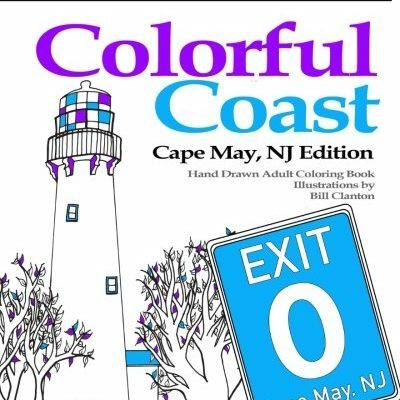 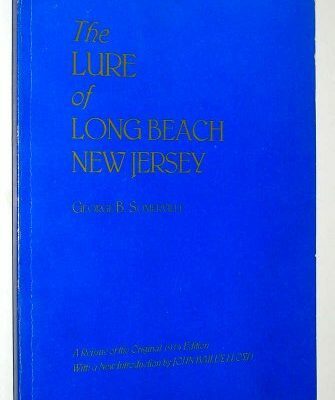 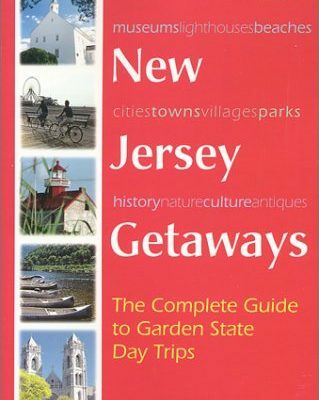 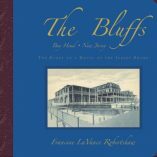 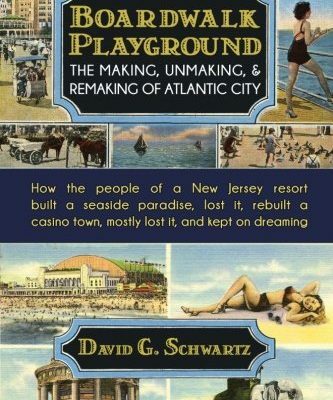 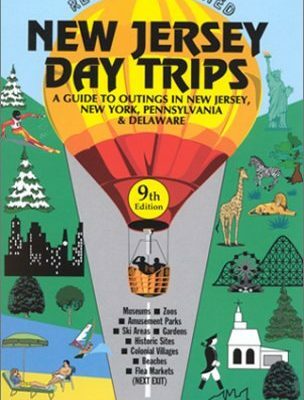 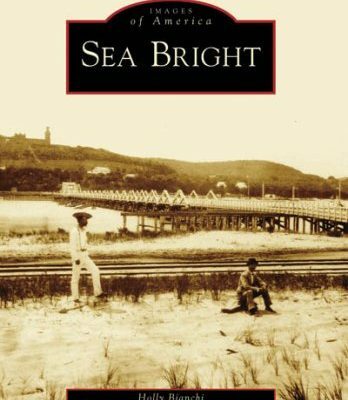 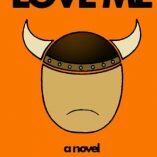 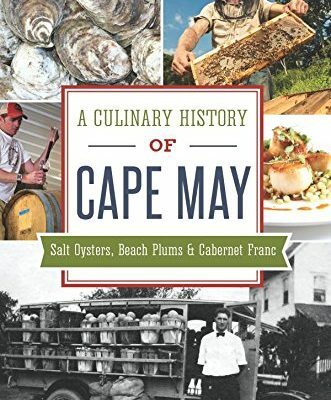 Find awesome books about the best NJ shore town tourist destinations. 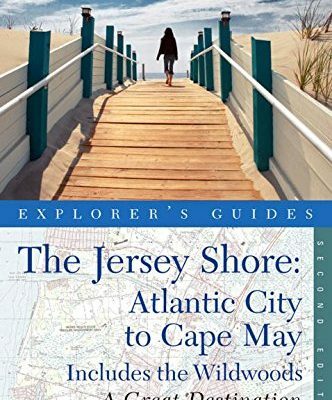 You will find many shore town day trip ideas and destination guides. 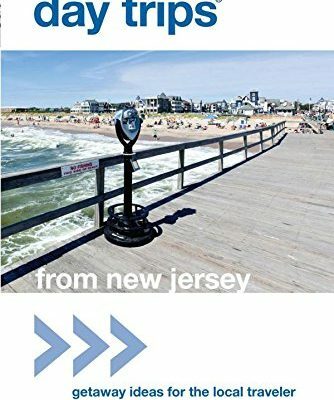 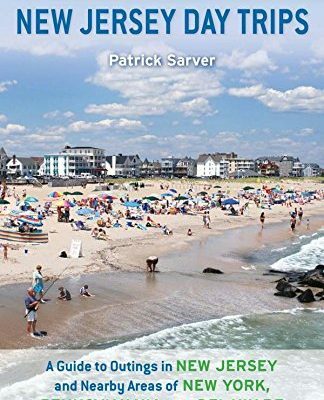 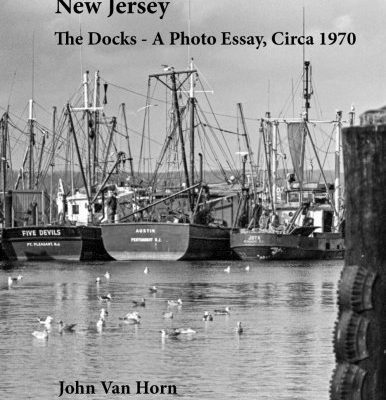 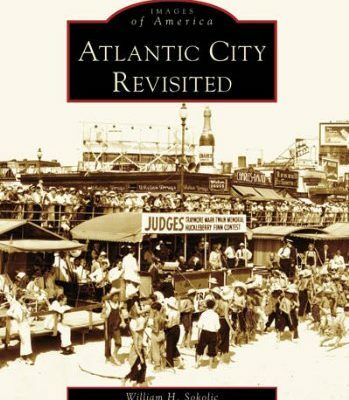 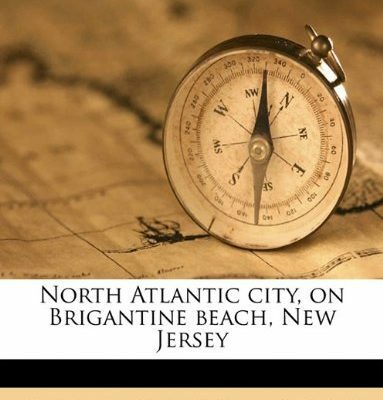 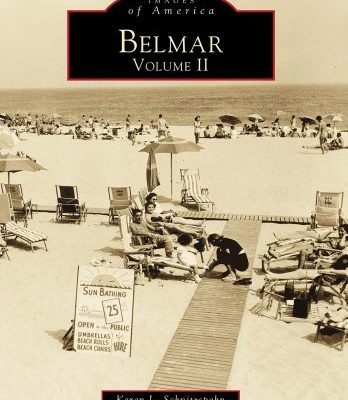 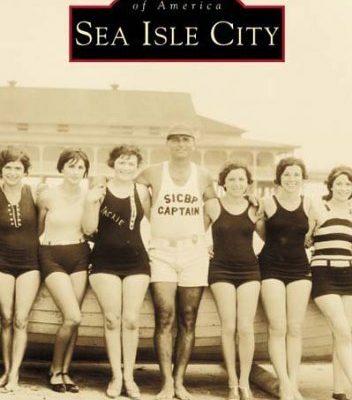 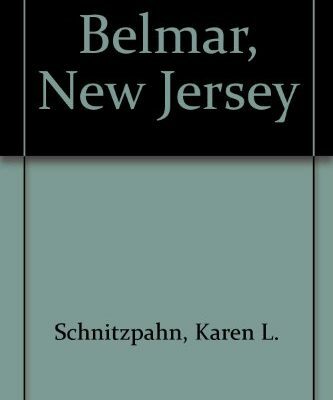 Whether you are a New Jersey local looking to explore more or a tourist ready to visit the famous Jersey Shore, this collection of NJ shore town books will give you everything you are hoping for. 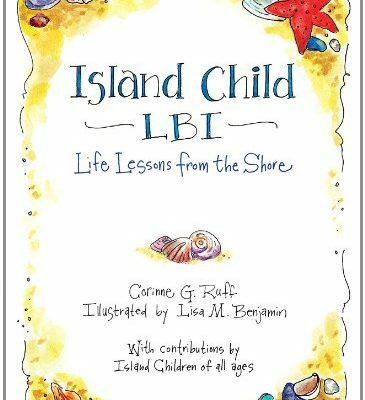 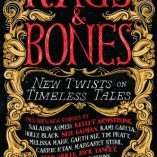 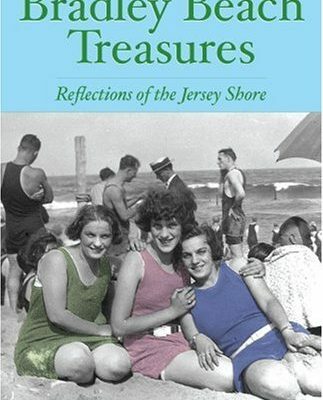 Pick your favorite shore town and buy the book to learn about its hidden gems and interesting history. 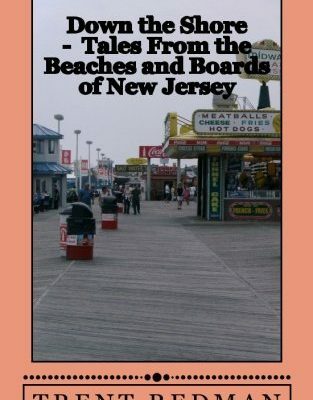 Every place has a story, and we have all those stories right here.